With that said, let’s make sure we are on the same page from the start. 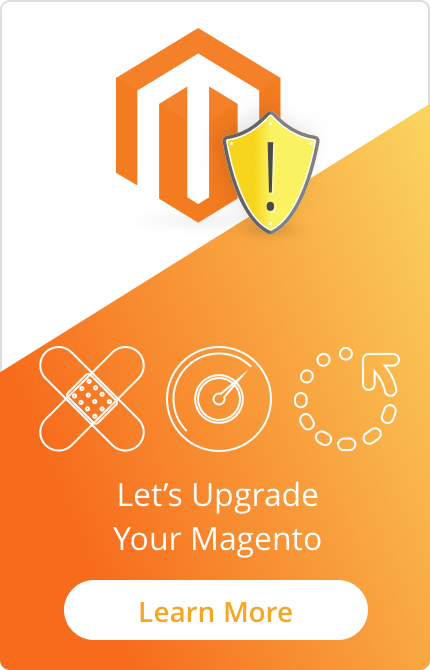 Magento ® takes the term “online shopping websites” to a whole new level by providing their users with a highly integrated solution for displaying their catalog of products. First, the eCommerce merchant secures and builds their storefront. In the process, they should be using such tools as AHREF to properly SEO (search engine optimization) their products and various other aspects related to their new store. Don’t forget to optimize all your images in the process. You're leaving money on the table if you don't. If you did all the on-page work correctly your job is done right? In fact, it has only just begun. Even with the simplest of terms, you need external backlinks to help push your project forward. Without correctly targeted backlinks including anchor text and diversification your chances of getting to the top of the search engines will be limited. HOT TIP: Check out the power of SEOprofiler for building backlinks and more. With an understanding of Google shopping, Magento ® eCommerce store owners now have a couple of options. They can spend countless hours uploading all the products that they want to sale on a one by one process which would be both boring and time-consuming. Or, they could get the feed tied to where they are pulling products from and let the feed do the work. Google shopping feeds speed up the process of getting your products online so that you can focus on more important matters like finding even more high-quality products to sell from your Magento ® eCommerce storefront. 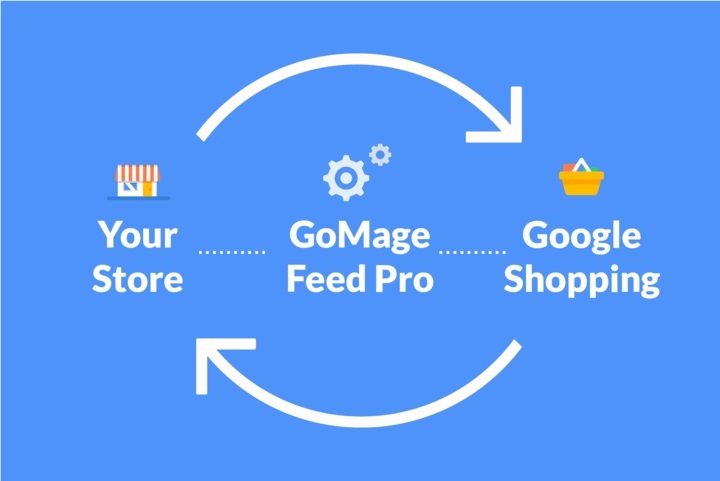 GoMage say the power of Google shopping feeds and took it all to the next level with our Feed Pro extension. Simply put, it optimizes search engines with the obvious leading one being Google. While many merchants may think of optimization as what you do for Google and other search engines, the Feed Pro from GoMage optimizes your time so you can focus on more important matters. HOT TIP: It matters not if you are using search engines in the US, UK, Australia, Germany, France, Japan, China, Italy, the Netherlands, Spain, Brazil or Switzerland it works the same. Further GoMage Feed Pro also serves as an amazing tool for getting products up onto Amazon and eBay. Imagine the power of being able to get your products in front of more buyers and how that would affect your bottom line. That’s exactly what GoMage feed pro empowers you to be able to do. Those who have worked with this extension previously may have felt it a bit slow but that was yesterday. GoMage just made this already amazing resource 10-times faster. The upgrade also brought in smart filtering and product review feeds. With Smart Filtering you the merchant can decide which products you want to promote while excluding others. Being selective about what your store offers allows you to custom tailor products to your audience which will likely mean increased ROI. We are in a review crazy world today. It may be crazy, but it certainly makes sense. That’s why GoMage added the product review feature to GoMage Feed Pro. Now you can share reviews about products as part of what you upload to Google and other search engines. 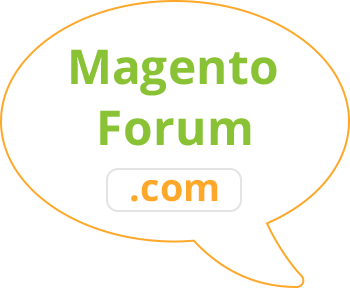 Magento ® store owners would be amiss to ignore Google in today’s world. That’s why so many love the power of Google Shopping. Unfortunately, there are limits if you're going to build your store one product at a time. That’s why feeds like the one that GoMage brings forward are so important. Not only do we increase your ability to bring even more products to your audience, but you can do so within a very timely process.